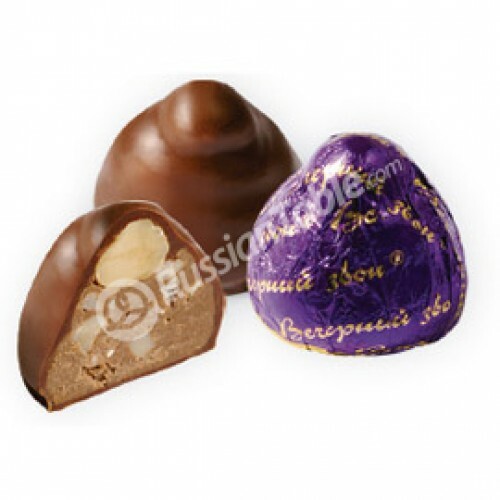 Candies "Vecherniy Zvon" buy for 9.4900 in store RussianTable with delivery. Praline with crushed peanut and grated cashew. Hazelnut on the top of a dome. Do you have any questions about Candies "Vecherniy Zvon"?